Our awards are very simple to enter and are open to anyone involved in UK further education. The information below will help you to prepare your entry. These awards celebrate achievements during the 2017-18 academic year and are open to all UK further education institutions. In addition to the 500 word submission you may include up to three sets of additional supporting materials; each must be no more than two sides of A4 in length. If you wish to include tables please upload these as part of your supporting materials rather than including them within your submission text. You can enter as many categories as you wish, but you must complete a separate submission and dissimilar submission for each. We welcome second submissions, particularly where there has been significant progress during the additional 12 month period. Our panel of judges noted last year that a number of submissions across several categories were for projects or initiatives which were still relatively early in their cycle, and suggested that given a further 12 months the impact and success of these may become far more evident. The awards are open to anyone working in the learning and skills sector, in an organisation which receives funding from the Skills Funding Agency (SFA) or the Education Funding Agency (EFA): colleges, work-based learning providers, adult and community learning providers, offender learning establishments, and specialist designated institutions. You may enter a project which has been undertaken in collaboration with an external public or private partner, but the award will be given to the winning further education institution only. Entry forms can also be completed by consultants working on behalf of entrants (for example by marketing or PR departments).  Entries are open until midnight on Friday 20 July 2018 for the Tes FE Awards and the AoC Beacon Awards. Shortlists for the two sets of awards will be revealed at the AoC Annual Conference and online on Tuesday 20 November 2018. The winners will then be announced at a glittering awards ceremony at the Grosvenor House hotel in London’s Park Lane on Friday 22 February 2019. Ensure that your submission contains sufficient robust information.